"Shelby's choreography is fabulous and she's a triple threat in the theatre. She is a thinker and she can write. She's a wonderful storyteller and I'm sure she's gonna write a whole bunch of stuff that's gonna merit as well as her dancing." 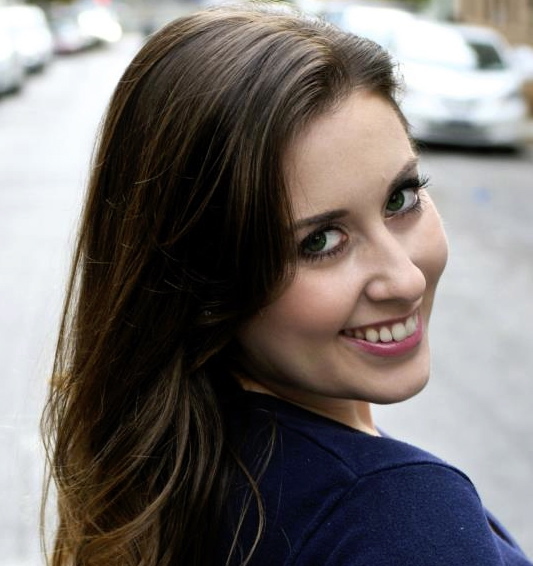 Michigan native, Shelby Kaufman, has been living and working in New York City as a dance teacher, choreographer, and performer for over a decade. 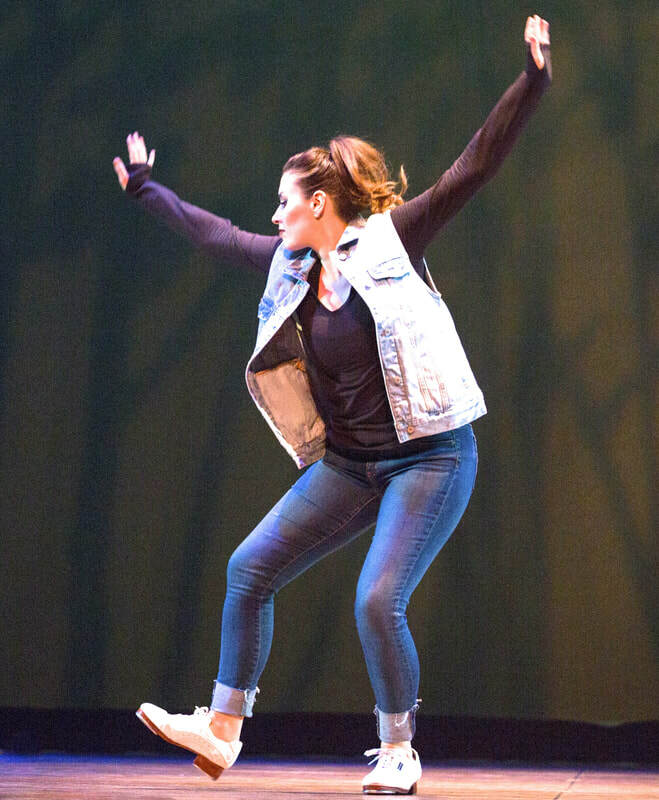 In this time, Shelby has taught at some of the most prestigious dance studios in the world, including Broadway Dance Center, Peridance Capezio Center, and the American Tap Dance Foundation, and is currently on faculty at Steps on Broadway and Shuffles Broadway Tap and Musical Theatre School. Shelby also travels the world to teach workshops (including Luthier Dansa- Barcelona, Spain), classes, (including LIU Brooklyn and CAP 21), at conventions (Chicago National Association of Dance Masters and Dance Masters of America), and tap festivals (DC, Rock City, Big Apple and Motor City). Shelby teaches tap on her YouTube channel as well, where she has posted over 100 TAP-torial videos. 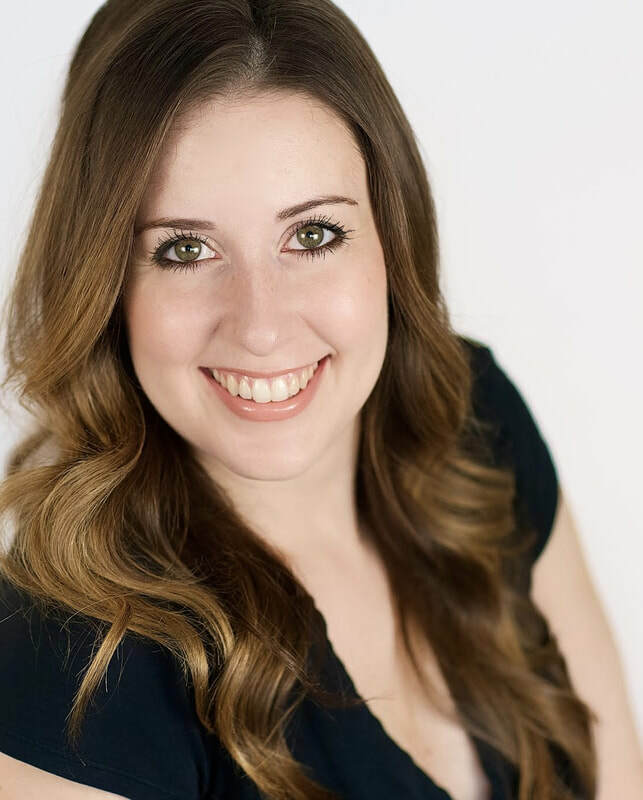 In addition to teaching, Shelby has danced in Brenda Bufalino’s ‘New American Tap Dance Orchestra, and is currently a long running member of Germaine Salsberg’s ‘Les Femmes’. She has also founded and currently runs two companies of her own; ‘Mazel Toes,’ comprised of professional Jewish hoofers in New York, and GLYDE, based in Michigan. 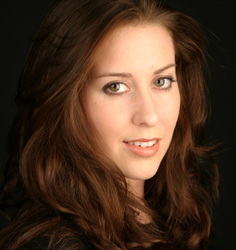 She acts as the Artistic Director and Choreographer for both companies. Shelby has made television appearances tap dancing on both Sesame Street and The Steve Harvey Show, and appears in the feature film, A Bread Factory Part 2. Shelby’s choreography is seen in the film as well. Other notable venues include the Apollo Theatre, Lincoln Center, Jacob's Pillow, Symphony Space, The George Street Playhouse, and Detroit Orchestra Hall.